SIDC are a club for ALL Subaru enthusiasts. SIDC attend the major events, organise local meets across the UK and have involvement in a number of motorsport events including our very own series of private track days throughout the year. Subarus, particularly the Impreza, are an embodiment of the spirit of motoring which has gained momentum over the years to become a way of life for many. 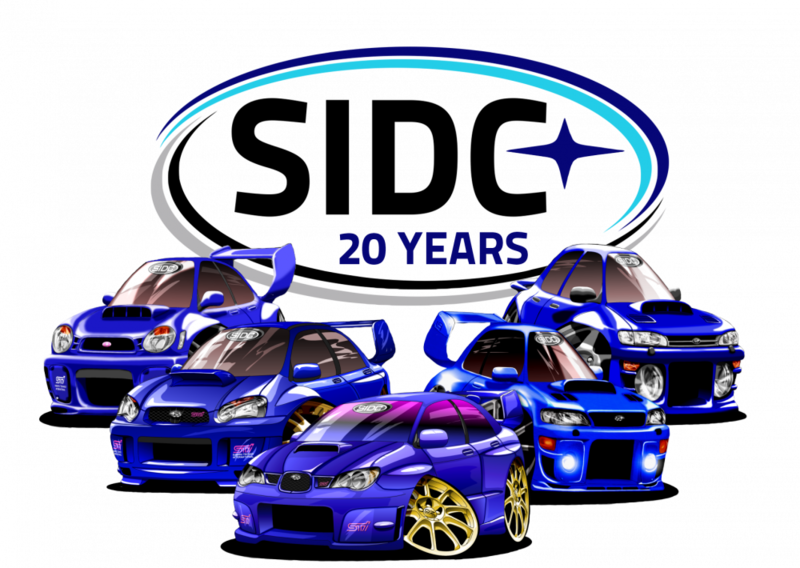 The Subaru International Drivers’ Club (formerly Subaru Impreza Drivers’ Club [SIDC]) was formed in the spring of 1997 and became a web based club in 2001. 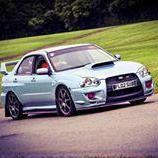 The principal of the club was to create a group of like minded individuals who enjoy driving their Imprezas and a forum to distribute information to owners of Imprezas within the UK. The club was established as a free service with only small revenue generated by the sale of SIDC merchandise & banner advertising to pay for web space and other minor expenses. Now, with over 500 paid members and 20,000 registered forum users, an award-winning quarterly magazine, monthly meets throughout the UK and involvement in a number of motorsport events (not to mention a series of private track days throughout the year), the SIDC has grown significantly over the years. Alongside this growth, Subaru’s own activities have expanded, as has the model range -including a change in naming convention for the STi models (which has traditionally been the model of choice for members). With this in mind, and as a reflection of our growing international popularity, the decision was taken by the club’s Committee to rebrand, replacing ‘Impreza’ in our name to a more encompassing ‘International’, becoming the Subaru International Drivers’ Club. to organise social events for Subaru owners and their families and to encourage the improvement of members’ driving abilities.